Most of us use coupons every once in awhile when we go shopping. Whether a store sent out a 20% off coupon or the store app has coupons built in, they’re a great way to save a little bit on items you probably already intend to buy. But there are those who take using coupons to a whole other level, spending hours finding the best coupons and the best stores to get the most for their money. 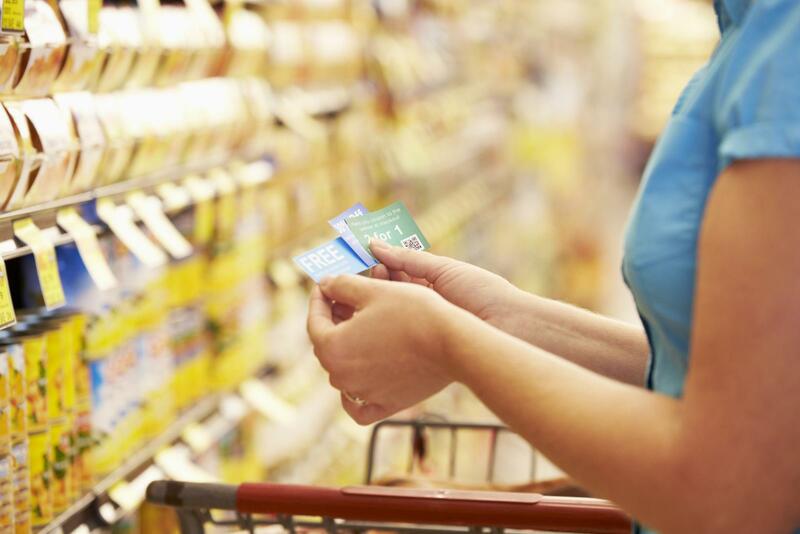 In order to make the most out of couponing, however, you often need to buy in bulk. So, if you’re into extreme couponing, you may be searching for a storage solution. In today’s Affordable Family Storage blog, our storage solution experts explain what a storage unit can do for you. Like we mentioned above, most couponers take full advantage of sales and coupons by buying items in bulk. While this helps your family, pantry, or nonprofit organization keep a steady supply of the essentials, it can be difficult to figure out where to store everything. A self-storage unit is a great storage solution for couponers because you will have plenty of space to store whatever you purchase. And if you choose a climate-controlled unit like the ones at Affordable Family Storage in Topeka, your purchases will be protected from the wildly unpredictable temperatures we experience in the Midwest. You wouldn’t get this kind of protection if you stored the items in your garage or a portable outdoor storage building. Being an effective couponer means staying organized. If you don’t have the right storage solutions for your efforts, you can’t stay as organized as you need to. A storage unit will give you the space you need to keep track of your inventory so you can see what items are running low and what items are still in good supply. Having a good inventory can help you tailor your plans to focus more on certain items during your next shopping trips. While couponing can help your family have the food and supplies they need while protecting your budget, extreme couponing can take up a lot of space in your home. Instead of taking up valuable real estate in the garage or spare room, rent a storage unit. That way, you can actually live in your home instead of dodging piles of boxes and cans. If you are ready to find a storage solution for your extreme couponing, come check out Affordable Family Storage in Topeka! To sweeten the pot a little, we are currently offering a coupon for one free month if you sign up for auto-pay! Get the coupon and reserve your unit online today.